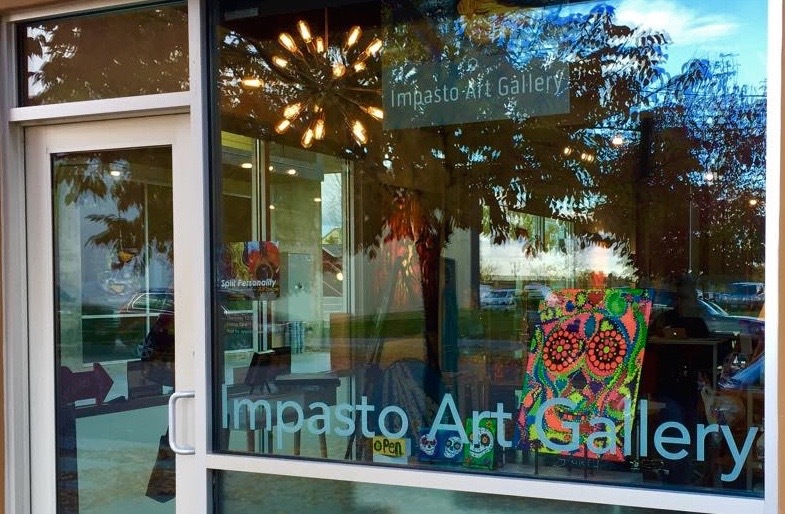 Impasto Art Gallery is looking for works inspired by the Moments that Matter in Life. All local and national professional and amateur and multiple art mediums will be considered in this call for art. From photography to fabric, mixed media to new media, all types of paintings (acrylic, oil, watercolor) drawings, ink, graphite, pastels, colored pencil, encaustic, fiber arts, etc. The work must be able to be hung on a wall to be considered. Selected artists will be required to sign an artist agreement. *Sorry no Video, Jewelry or Sculpture at this time.